In mid-February this year, breakfast was the order of the day, with 5000 women across more than 50 countries gathering at more than 200 breakfast events to take part in a special Global Women’s Networking Breakfast. 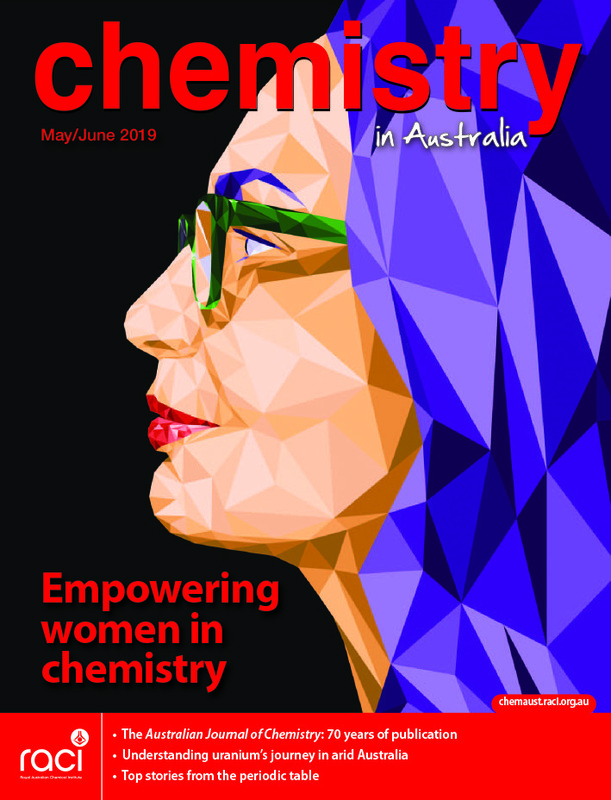 To celebrate its 70th birthday, the Australian Journal of Chemistry has released a special online collection of published papers. CSIRO Publishing’s Jennifer Foster highlights some of the selections. A project mapping the impact of radiation around mine sites is providing new knowledge on whether uranium mining can affect flora and fauna in arid Australian settings. Storytelling brings people closer together. Conceived by the RACI in recognition of the International Year of the Periodic Table, Stories from the Periodic Table collects, publishes and celebrates the personal connections we have to the periodic table and its elements. We’ll share some of the best stories over the next few issues.